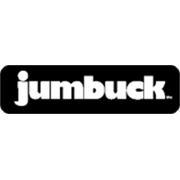 Be prepared for camping, picnics and outdoor voyages with Jumbuck's Portable Hotplate Barbecue. It is lightweight and portable for easy storage in your car or caravan. 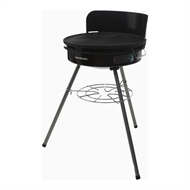 Equipped with a cast iron hotplate and stainless steel burners, this barbecue is built to endure tough weather conditions and provide optimum performance for all your outdoor cooking adventures. Featuring a collapsible frame and screw legs, your Jumbuck barbecue is the perfect companion for all your family outings and parties.